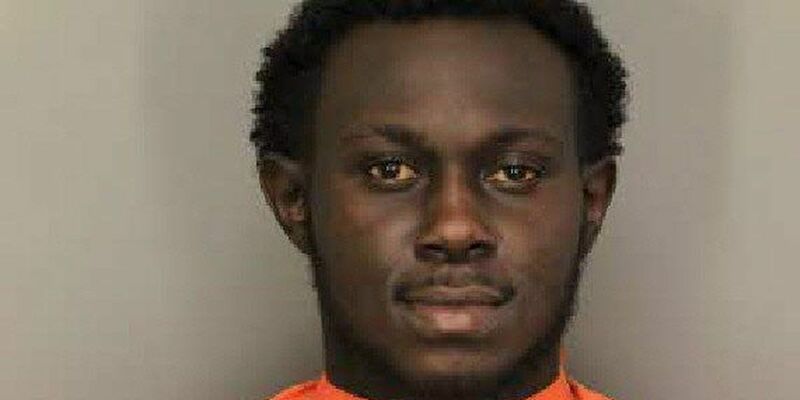 FLORENCE, SC (WMBF) – An argument over who would take possession of a dog ended with the arrest of a Florence man for allegedly fatally shooting the animal. According to information from Florence Police Lt. Mike Brandt, Dominique Deshawn Brown was arrested on Wednesday on an outstanding warrant for ill treatment of animals. Information on the Florence County Detention Center's website stated Brown was also charged with unlawful carrying of a pistol. He was released on a $6,000 bond. The suspect allegedly got into an argument with his ex-girlfriend over who would take possession of the dog, Brandt said. When the woman tried to take the dog, Brown reportedly shot it with a handgun, according to Brandt. He added the dog did die from its injuries.